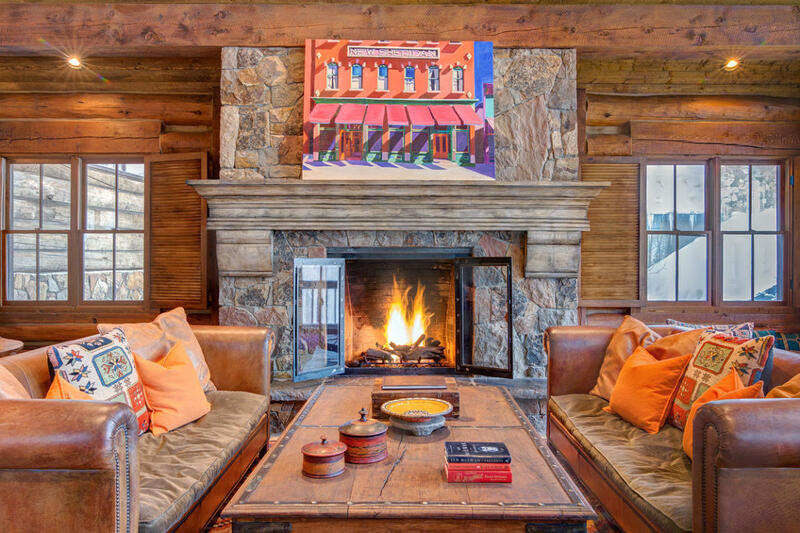 Snowflakes are gently swirling in the crisp mountain air, twinkle lights and garland dress the storefronts on main street, and skiers pass by with skis steadily balanced on their shoulders on the way to the slopes … Winter is upon us here in Telluride, Colorado. 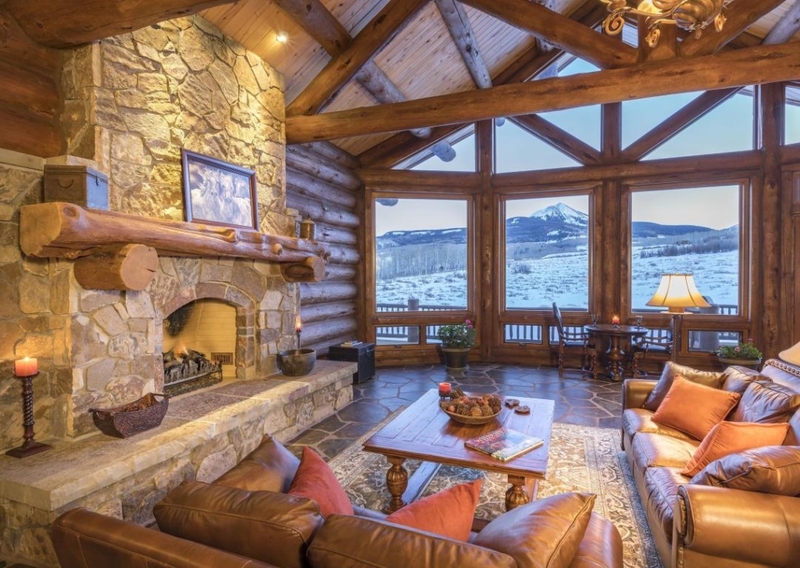 Known for its charming small town feel, stunning scenery, world-class skiing, and beautiful mountain homes, Telluride ticks all your boxes. 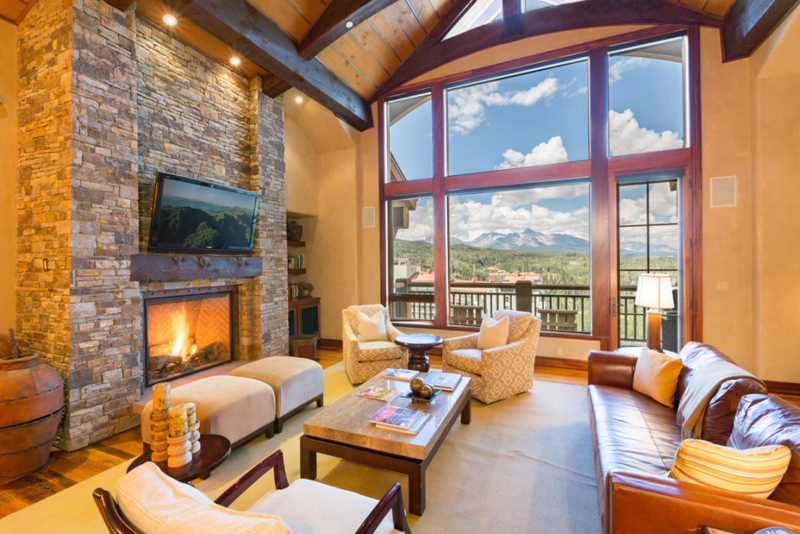 And when choosing the perfect Telluride mountain retreat, next to views and location, one element always comes up tops … the fireplace. 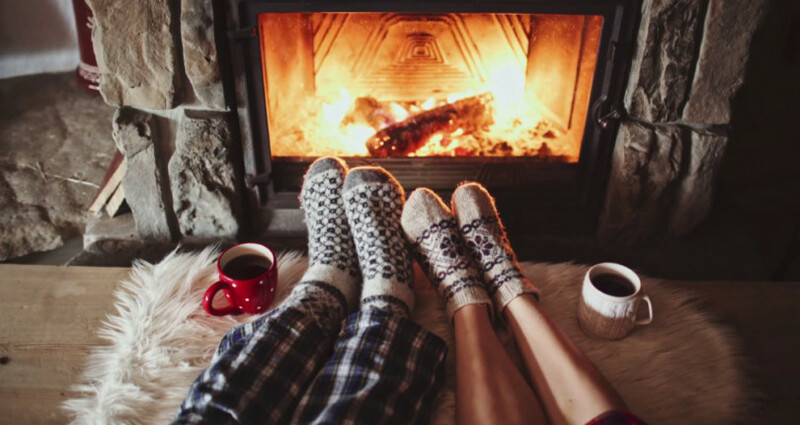 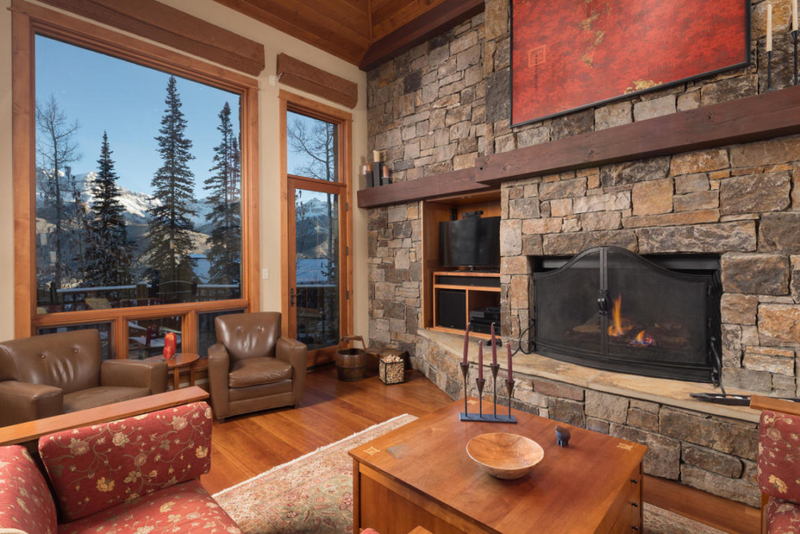 At the heart of any mountain home is a warm and cozy fireplace, a place to gather with friends and family or warm your bones after a day on the slopes. 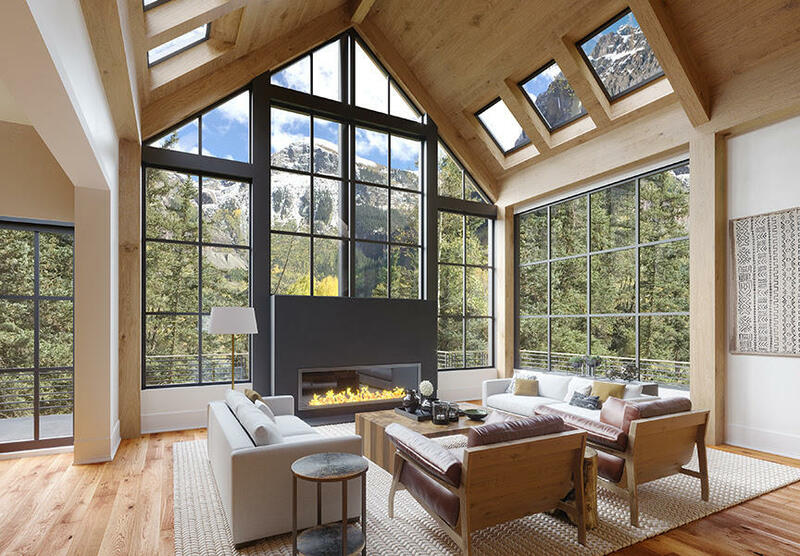 So grab a mug of hot chocolate or glass of wine, prop your feet up while you imagine yourself snuggled up by one of these cozy Telluride fireplaces. 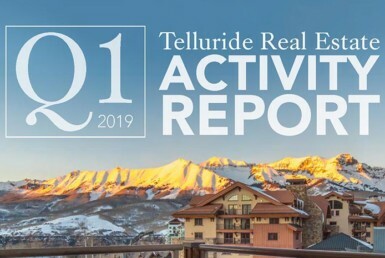 We are standing by to answer your questions about Telluride 970.728.0808 or you can start browsing homes, land and condos here.